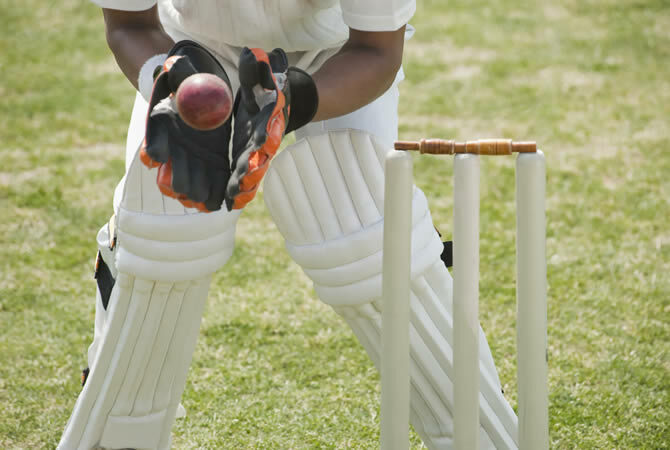 Looking for a budget stay near The Oval, Edgbaston Cricket Ground or Sophia Gardens ? The ICC Champions Trophy – the world’s international one-day tournament – only comes around every four years. It’s your chance to watch some of the global stars who define the limited overs game: a showcase for unplayable spin and ferocious pace, the elegant stroke-makers and the most devastating big hitters. There’s only one place to see them all this year, so to book your place at cricket’s top table, it’s worth doing your homework and planning ahead. For the eighth ICC Champions Trophy, the eight teams are appearing at three different venues: The Oval, Edgbaston and Sophia Gardens. Impressively redeveloped in recent years, The Oval now looks every inch the modern Test ground, and will host six fixtures in this year’s tournament, including the final. For many cricket fans, the Northern Line Underground journey and the famous cricket murals at the station are all part of the ritual. Trendy Clapham and stops further south could offer some budget stays and friendly neighbourhood venues to celebrate or commiserate. Heading north, you’re less than ten minutes from the foodie haven of Borough Market, or culture and cinema in Waterloo and the South Bank. Twenty minutes takes you to central London, with affordable options in amongst the budget and even five-star hotels. The scene of India’s dramatic victory over England in the 2013 tournament, few venues do the big cricketing occasions quite like Edgbaston, where at least six of the eight teams will feature at this year’s ICC Champions Trophy. For value and closeness to the venue itself, it’s worth considering any B&B options in leafy Edgbaston itself, or nearby Bournebrook or Selly Oak. However, city centre hotels offer the best connections to Birmingham’s three mainline railway stations, and the airport for overseas supporters. Turn the match into a minibreak with a couple of nights in the chic (if sometimes pricey) Jewellery Quarter, with its boutiques and bars; or go for waterfront drinks and dining in Brindleyplace, on the smart canal wharf. And if you enjoy it, why not come back for T20 finals day or the first day-night Test later in the summer? Glamorgan Cricket Club’s home ground of Sophia Gardens, in Cardiff, will offer visiting teams a unique test of pitch and conditions. One of the smaller Test stadiums, it makes for an exciting matchday experience: a summer morning’s stroll through the grounds of Cardiff Castle and Bute Park must be one of the finest cricketing commutes! It’s only twenty minutes by foot from the heart of the Welsh capital, meaning that most of the city centre’s top-rated hotels are within reach: you’ll find an impressive range of options from the affordable to the more special-occasion venues. But for a different take on Cardiff, especially its nightlife, check out the accommodation options in and around Cardiff Bay. The city’s spectacularly redeveloped waterfront is now home to the Millennium centre, a host of family-friendly attractions, and an exciting line-up of restaurants and bars for after the game – there’s even a water taxi to ferry you into town.